Wow! Is the first word that comes to mind when you look at these unique and edgy sandals. 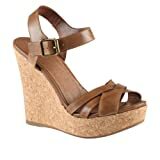 – Asymmetrical wood-like wedge heel and platform. – Ankle strap with metallic buckle closure. 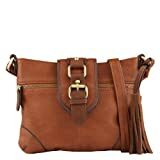 This cross-body handbag a must for fashion-forward girls. 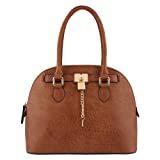 – Top zipper closure with foldover flap. Easily paired with your favorite clothing, these wedges will ensure all eyes are on you! – Heel Height: 5 in. – Platform Height: 1.25 in. 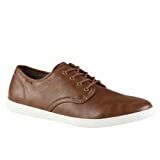 Perfect for you new-season look, these stylish sneakers are a top pick. This cross-body bag is a great match for a wide range of outfits. 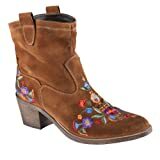 These feminine cowboy boots make it easy to look stylish and pretty on a daily basis. – Colorful flowers on toe and back. – Heel Height: 2 in.